Happy Friday! I'm super excited to introduce you to Mackenzie from Cheerios and Lattes. I had the privilege of meeting Mackenzie at Blissdom this past year. I love her passion for blogging and her love for Jesus. Let's get this par-tay started. I began blogging in January of 2011. What was your purpose for starting a blog? Has it changed? I actually had never really followed any blogs consistently before I started my own. The idea of blogging actually came from a family member who works on the ad company side of things. I told him I was completely puzzled why former teachers now stay at home moms were ‘giving away’ lesson plans and printables. It blew my mind because I knew how much work went into creating those types of things. When he shared with me the fact that those bloggers were actually making money for sharing/creating. I immediately thought that it would be a great way to help supplement our income since I was switching from full –time teaching to part-time. Because I wasn’t working full-time anymore for the purpose of being with our boys, I didn’t feel that I could justify taking the time needed for blogging if it was just a hobby, but if it was simply sharing activities I was doing with our boys, crafts, recipes, etc. that were normal parts of our life, it was a great fit and blessing for our family! My purpose has not changed in the almost two years I have been blogging. My purpose is clearly a creative outlet that helps support our family by sharing the everyday life things we have going on. Blogging has really been such a blessing to our family not only income wise, by also by all the great opportunities it has given us together! It has truly been a ‘job’ that we DO together! We have gone of several family friendly trips, reviewed some awesome new products, received tons of great Christian books for our home library, meet some awesome blogger families, and are currently finishing up our entire sponsored nursery for our little lady coming this February! 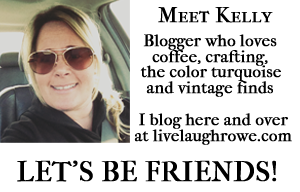 Recently, I have had to post less than my typical 5 posts a week, as my pregnancy is in the third trimester, my energy level is lower, the holidays are approaching, and we have several big projects going around the house. The best part about blogging, is that I CAN DO THAT! I decide my schedule, what sponsored posts to accept, when I want to work, and when I don’t. Blogging truly can be a fantastic source of income and creative outlet no matter what niche they find themselves in. 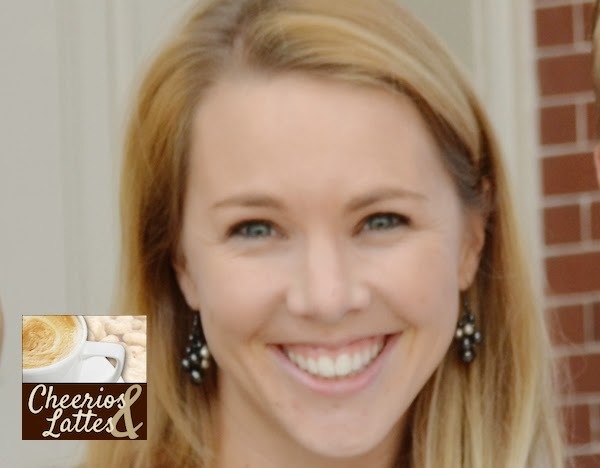 When I decided to blog, I actually choose Cheerios and Lattes because those are two things that kept our family rolling at the time; they still do today as well! You can always find cheerios in our pantry (and on the floors, and under the carseats) and espresso ready to make a latte in our home. It seemed like a perfect name because it shared both that it was for kids and for moms! What is your blog about? Why? 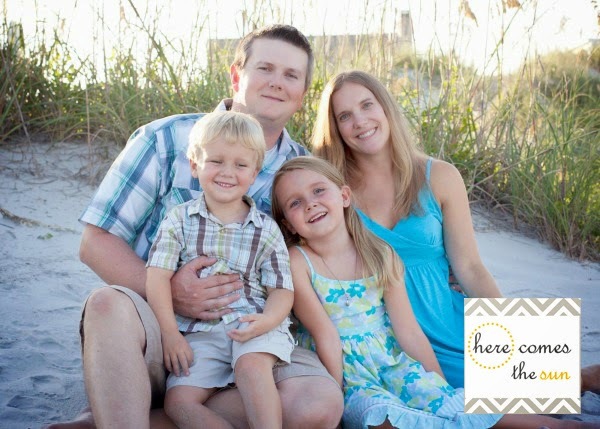 My blog mainly features recipes, DIYs, educational ideas to do at home with your kids, crafts, product reviews, and other random things that find their way into our lives. Well, I'm a little late to the Meet and Greet! My apologies.... I am a hot mess, friends. I'm afraid I've gotten myself in over my head with responsibilities this month. Sigh. Oh well... it's still Friday for me, so let's this party started, shall we? 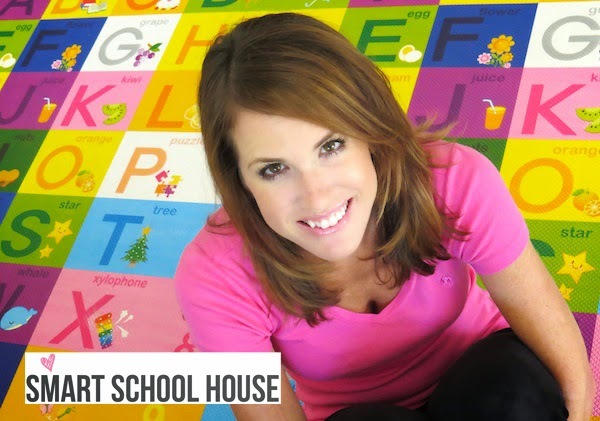 Today we have the talented Kelly of Smart School House. Let's get a little better acquainted with her, shall we? What was your original purpose for starting a blog? Has it changes? The original purpose of Smart School House was to share pictured tutorials of crafts and kids activities. For the most part, my blog has stayed true to that! However, I have phased out certain aspects that weren’t doing anything to grow my blog. After awhile, it was easier to see what people enjoyed seeing from Smart School House. So, I go with what is working! The story behind the name of my blog is an interesting one that not many people know about. Way before I started tutoring, I was an elementary teacher and I would tutor kids after school, on the weekends, and during school breaks. Smart School House was actually the name of my tutoring company! In fact, it was originally Smart School House Inc. Once we started a family, I left the classroom and no longer had the time to tutor. A little while after I stopped tutoring, I began blogging and my husband was the one who suggested that I keep the name Smart School House. I wasn’t completely convinced that it was a good idea though. However, I already owned the domain name and the company name so it made sense to stick with it. It turns out, staying true to myself and my original business identity was a great decision. I am so proud of what Smart School House has accomplished! What changes has your blog undergone since you started? Have there been any memorable surprises, challenges or rewards it's brought you? The overall look of Smart School House has changed quite a bit since I first started. The biggest aesthetic change came when I made the move to WordPress. At that point, I decided to change my logo and create a more timeless and streamline look. I discussed more about the changes I made in a YouTube video awhile back, feel free to take a look. The most memorable experience I’ve had since I started blogging was being asked to be in a magazine. Being contacted by All You magazine was such a thrilling surprise! Actually seeing the full-page write up inside the magazine that was sold all around the country kind of felt unreal (not going to lie!). That magazine feature really helped elevate my blog to a new level and introduced me to a whole new audience. From business perspective, working with publishers and media contacts was a great learning experience! Describe your work space to us. I have two different workspaces in my house: my computer desk and my craft room. My computer desk is situated in our breakfast nook. I have a Mac desktop computer, a small white desk, and a white button back ghost-style chair (it is so cute!). Having the computer in a central part of the house allows me to work while not being secluded in the craft room. My craft room is the actually the 4th bedroom of the house. It is the last bedroom down the hallway so it is quiet and allows me to keep my crafting supplies organized and separated from the rest of the house (crafting stuff can get messy!). Inside my craft room I have a couple of photography studios with lights, 2 craft tables, and a shelving unit with canvas drawers that hold all of my crafting “stuff”.